Check your owner's manual or ask your Calgary service advisor at ADAIR AUTO REPAIR for service recommendations. And if you're hearing strange sounds when your air conditioning turns on, or if it just isn't as cold as it used to be, have us give it the once over and see what it'll take to keep you cool. The Federal Environmental Protection Agency regulates the type of refrigerant you can use in your air conditioner. Your Calgary service technicians are current on EPA rules for properly removing and disposing of used refrigerant, protecting the environment while keeping you cool. 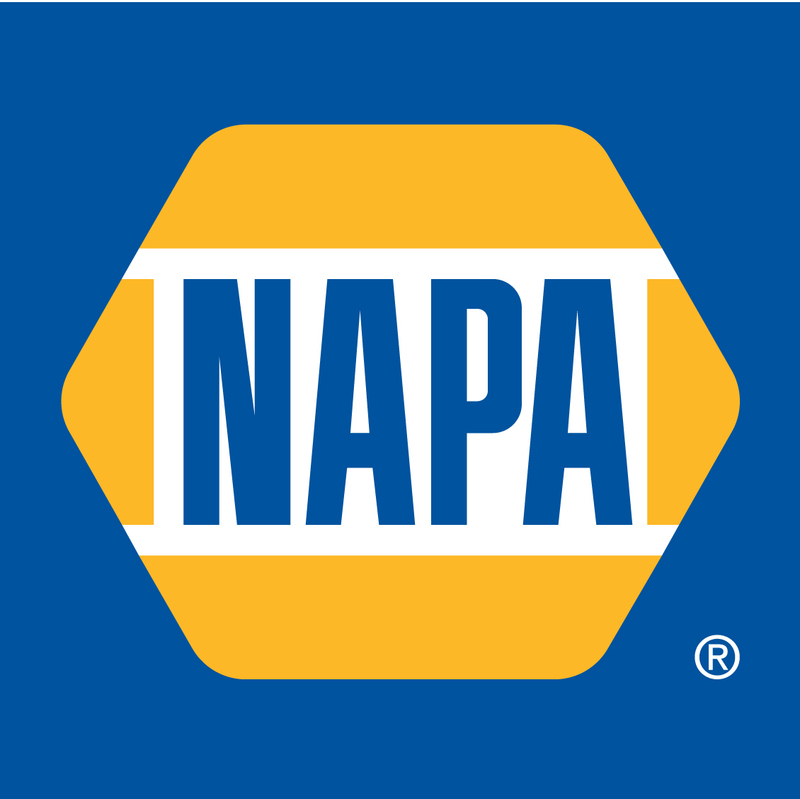 At ADAIR AUTO REPAIR in Calgary we install quality NAPA replacement parts. Give us a call at (403) 203-4999 and let us help keep you safely and economically on the road.